Foundation Jack Contractor Northern Virginia is Fairfax Contractor. 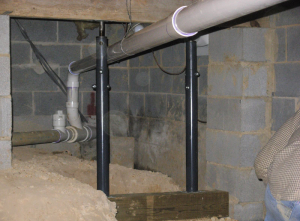 If you are a Northern Virginia homeowner and are experiencing failing foundation basement or crawl space issues we are a contractor that can help fix the problem. Foundation structure problems can be resolved by installing foundation jacks. If the load caring beam in your basement is failing you may need to support the I-beam or load bearing member with one or more foundation jacks. 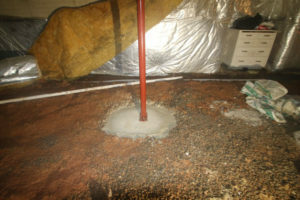 Fairfax Contractor can antlize any failng first floor isuses and may recomend installing a support system called a foundation jack. Lally Column Replacement Contractor is Fairfax Contractor. 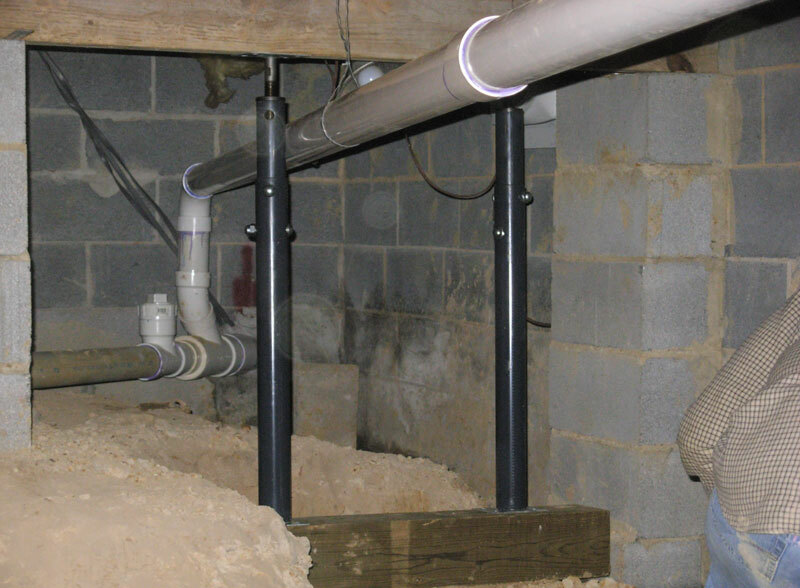 If your Northern Virginia home needs to replace or move a foundation jack or lally column we are your contractor in Northern Virginia.